Chelsea Crites has performed the prestigious pre-show concerts at Hamilton’s very own Copps Coliseum for acts such as •Alan Jackson, • Ryan Laird , •Johnny Reid, •Carolynn Dawn John , •Rascal Flatts, •Little Big Town , •Eli Young , •Colt Ford and •Eric Church. •Chelsea Crites EP is now available in released on May 21st 2014 which has quite abit of Nashville influences with songs written by Nashville songwriters and tracks also written by Chelsea Crites herself with the spice of hit Canadian songwriters as well . Chelsea had the pleasure of working with a top notch producer in Nashville along with guitarist for the stars John Willis who has played on the albums of Luke Bryan , Shania Twain , Lee Ann Rimes , Alabama , Kenny Chesney , Taylor Swift , Faith Hill , Tim McGraw , Willie Nelson ,Brian McKnight , Florida Georgia Line ,Blake Shelton , Josh Thompson , Toby Keith , Jewel , Lionel Richie , Reba , Lonestar , Joe Diffie , Lee Brice , Cowboy Troy , Locash Cowboy . • Chelsea Crites has been gigging weekly with her talented band since 2010. 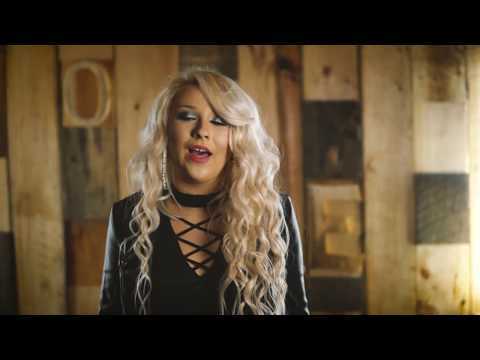 In 2011 Chelsea was showcased throughout Hamilton and the CCMA’s , Chelsea Crites was asked back in 2014 from various organizers of events during the CCMA Week in Edmonton 2014 showcasing her talents out west. • Being a Niagara Music Award Nominee and Singer and Songwriter of radio release "4 Wheel Drive" which was #4 out of 5 on the DMDS Downloads first day at radio . 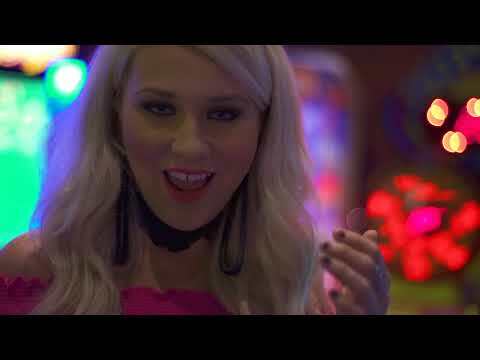 "Doing To Me" at radio now Chelsea is gearing up to release another smoking hot single off her EP in 2015 with a full length album shortly after.